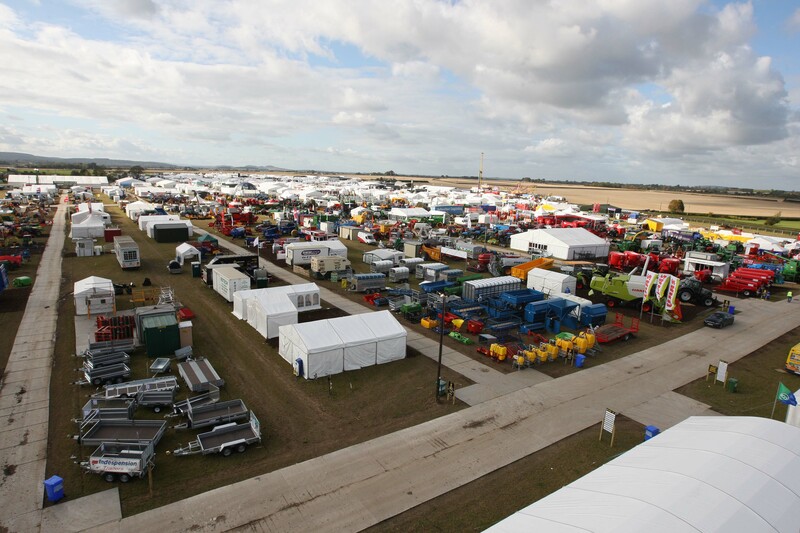 We’re busy getting ready for our annual visit to the National Ploughing Championships which this year is in taking place in Screggan, Tullamore, Co. Offaly Find us at Block 2, Row 10, Stand 242. Call into us for a chat and a sit down. Looking forward to seeing you there!